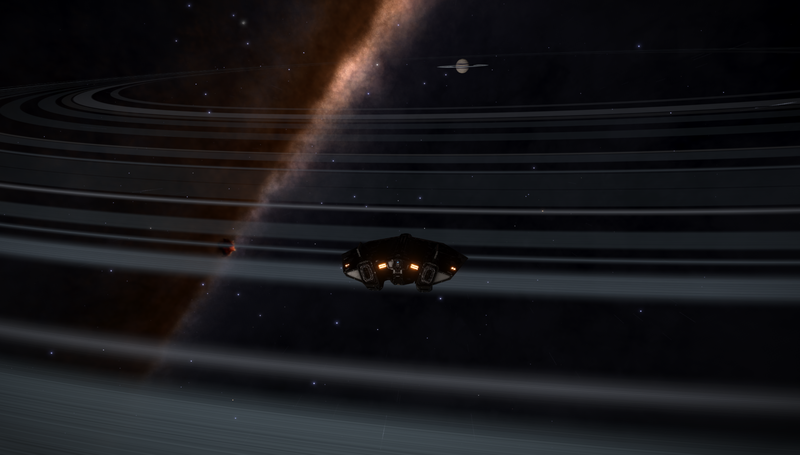 CMDRs log, Stardate 27/05/3303, System NGC 3199 Sector LC-V C2-5. It's been well over a month since my last transmission back to Selous Horizons. 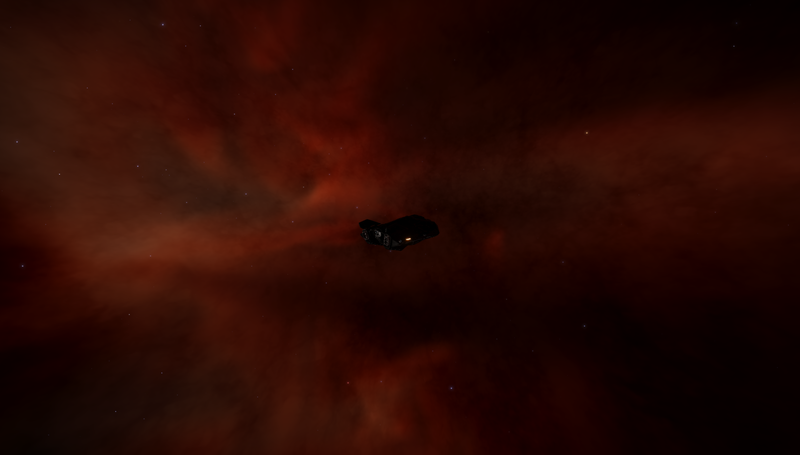 I am now within the NGC 3199 Nebula, the last one before the final leg to the edge of the Orion Spur. 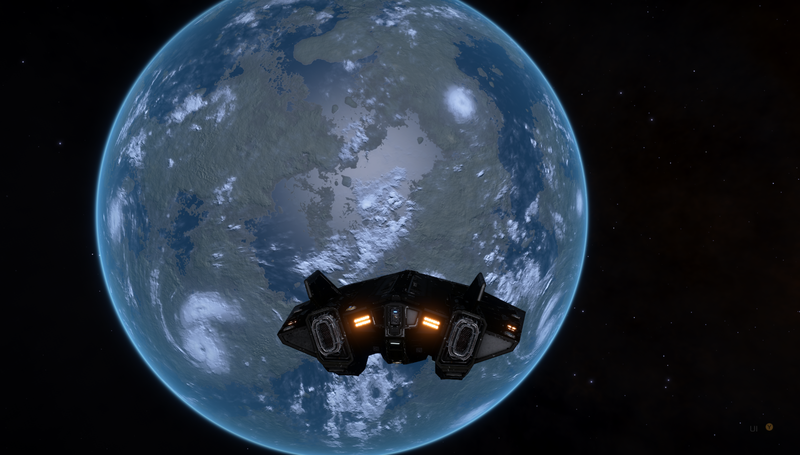 There's not been much to see between here at ETA Carina, though I did come a cross another Earth-like world, and the largest ring diameter I have ever seen. 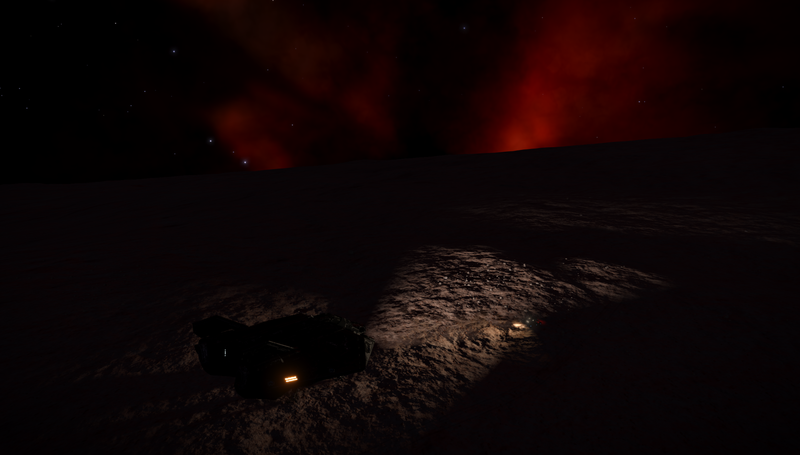 The NGC 3199 Nebula has the same reddish glow as ETA Carina. Sadly, the only signs of life are my own, and my companion spit. 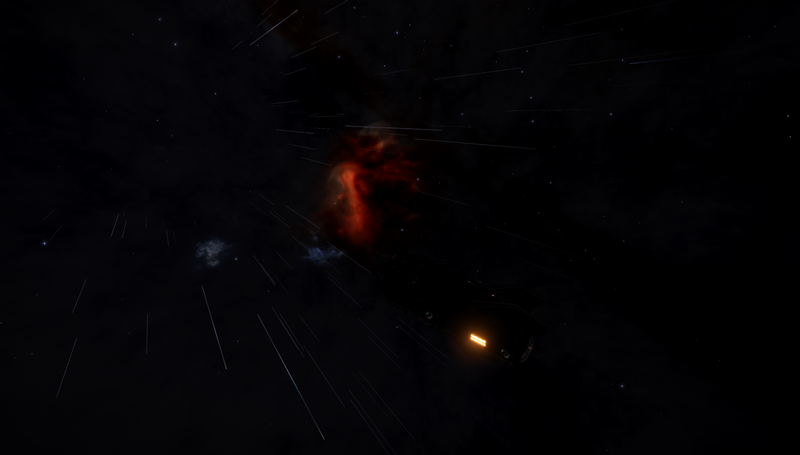 The Orion Spur approaches Hawkins Gap, where there are said be rumours of 'interesting things'..... I'll head out that way before embarking on my return journey. 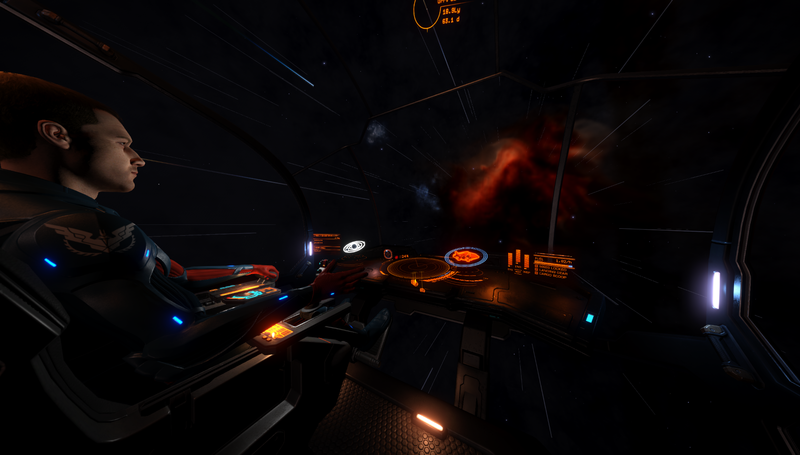 Until then, fly safe CMDRs. MyGutFeeling out. I'll be joining you soon out there once I get Horizons-- gonna wait for the summer sale and then it's into the Rift for me! I'll be scanning as much as possible on the return trip, so it'll be likely some months before I return.